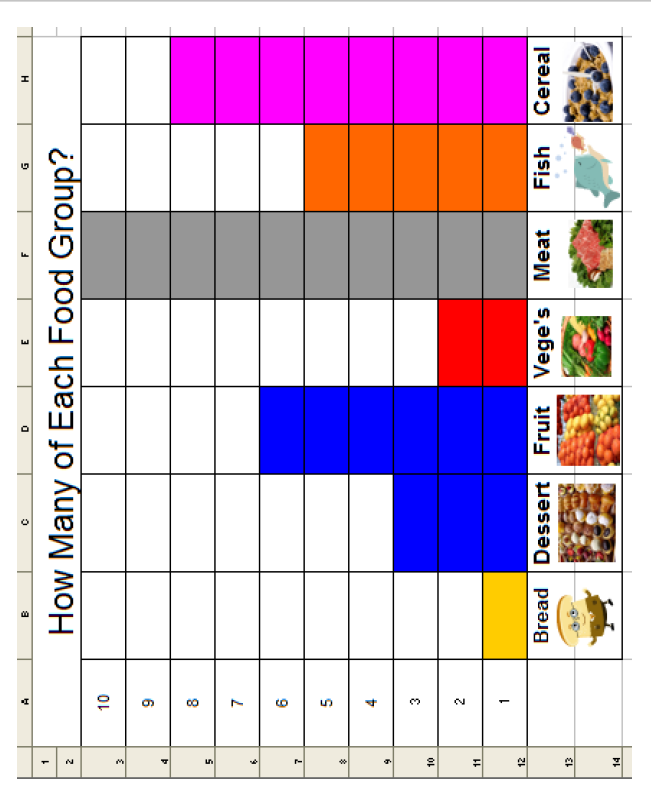 Excel makes graphs simple and easy for beginners. Even my parent helpers are amazed at how much students can do with a simple F11 shortkey and a right click. Come back tomorrow for another Excel project for elementary school. 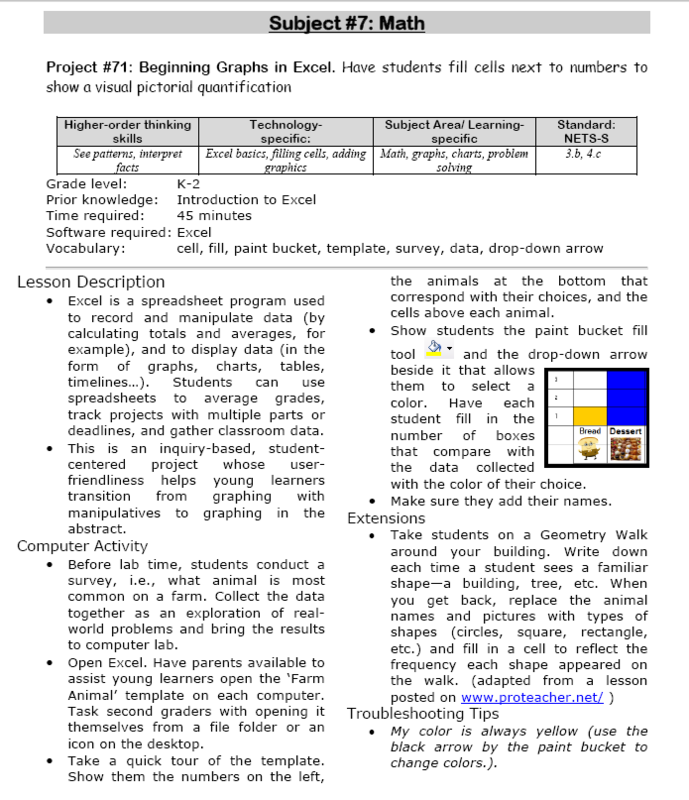 Tags: beginning excel, excel for beginners, excel graphs, integrate technology, learn excel, teacher tools. Bookmark the permalink. I am so excited to find your website. I am a tech teacher grades 9-12. I teach MS Word, Excel, PowerPoint and File Maker Pro. I use Mac computers utilizing Microsoft Office 2008. It is so hard to find good resources and how to keep students engaged. I have been teaching for 6 years now. Thank you so much for this website! It is a godsend for me!! I’m glad it’s useful, Shawn. I have lots of information on Excel, PowerPoint and Word. I hope your students enjoy the projects. Feel free to post any questions, too. I love hearing what you’re doing and how I might help.